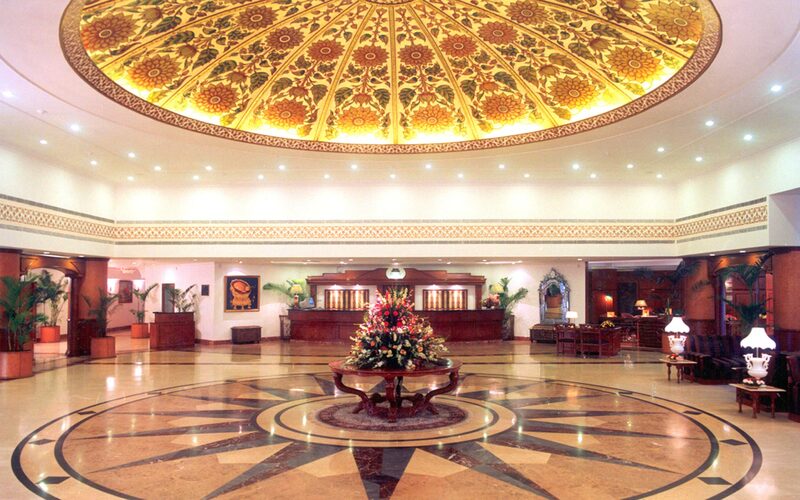 Park Plaza Ludhiana offers an ideal downtown location in the heart of the city’s business district. After a day of meetings in downtown Ludhiana, travel less than three kilometres to visit popular nearby attractions like the beautiful Nehru Rose Garden or Guru Nanak Bhawan, a vibrant shopping and entertainment complex. You can also enjoy easy access to transportation, with Ludhiana Junction railway station only two kilometres away and Sahnewal Airport (LUH) 18 kilometres away. 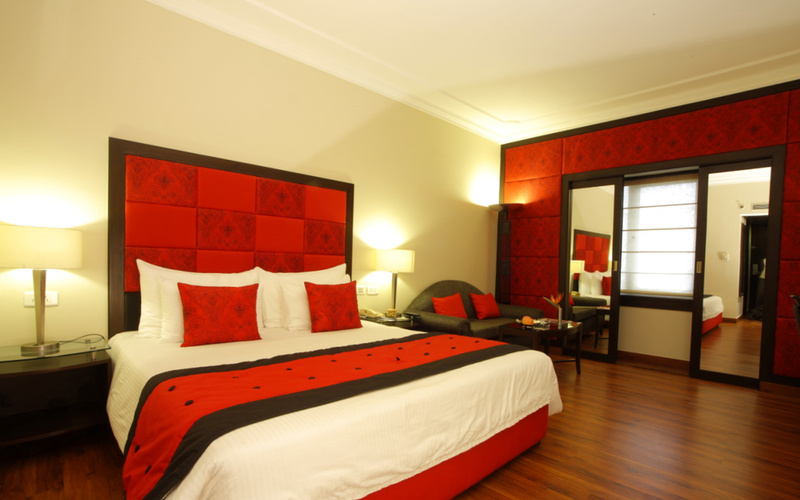 Settle into one of 114 colourful rooms with contemporary décor and free Wi-Fi. When you’re ready to relax, lounge by the outdoor pool or visit the expansive fitness centre, which includes a sauna, a steam room and six indoor hot tubs. You can savour Indian, International and Pan-Asian specialities at our on-site dining venues, which include two restaurants and a bar. Eight versatile meeting spaces provide elegant settings for banquets or conferences.